The Town of Shady Shores has a contract with The Corinth Police Department to service The Town of Shady Shores. 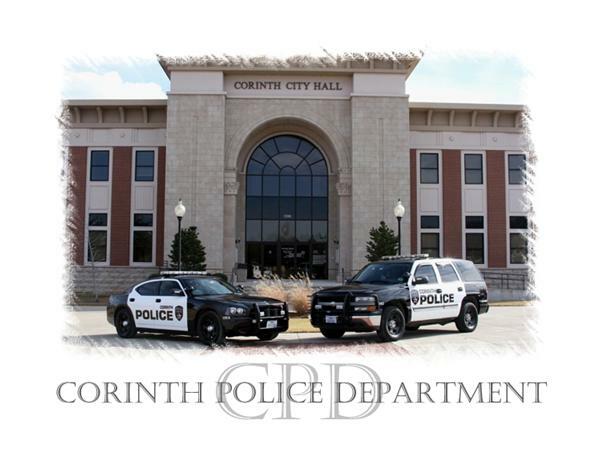 The Corinth Police Department serves the community by protecting citizens and property, preventing crime, enforcing laws, and maintaining order. The main goal of the Corinth Police Department is to create and maintain a safe, secure environment for all Town of Shady Shores citizens. We strive to accomplish this goal through proactive community programs designed to prevent crime as well as efficient, thorough investigations of crimes committed. If my keys are locked in my vehicle, can the Corinth Police open my vehicle for me?